NSW Department of Education Selective High School Placement Test measures Year 5 child's reading, mathematics, writing and general ability. NSW Department of Education Selective High School Placement Test measures Year 5 child's reading, mathematics, writing and general ability. 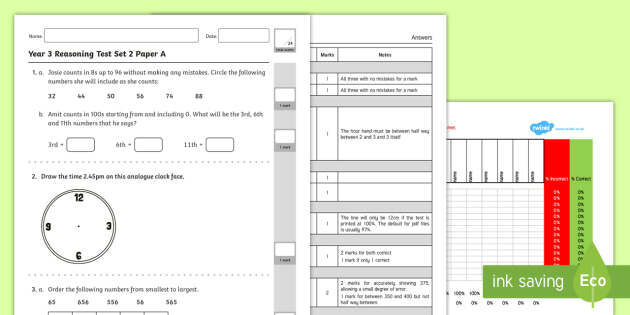 Year 4 Mathematics standard elaborations (PDF, 128.9 KB) (DOCX, 115.2 KB) Year 4 sample assessment: Fractions everywhere (2012 QCAT ) Queensland Comparable Assessment Tasks ( QCAT s) are authentic, performance-based assessments aligned to the Australian Curriculum.